Attending the conference were Nguyen Nhan Chien, Member of the Party Central Committee, Secretary of the Provincial Party Committee, Head of the Provincial Delegation; Nguyen The Thao, former member of the Central Committee of the Communist Party, former Chairman of the People's Committee of Hanoi, former Secretary of the Provincial Party Committee, former head of the Bac Ninh Industrial Zones Authority; Nguyen Tu Quynh, Deputy Secretary of the Provincial Party Committee, Chairman of the Provincial People's Committee; Dao Hong Lan, Alternate Member of the Party Central Committee, Deputy Secretary of the Provincial Party Committee; Nguyen Huong Giang, Member of Standing Committee of Provincial Party Committee, Chairman of Provincial People's Council; the comrades in the Standing Committee of the Provincial Party Committee, the Standing Committee of the People's Council, the People's Committee, the Fatherland Front Committee, the provincial Parliamentary Delegation; Representatives of departments, unions, unions, districts, towns and cities in the province; Club of Management Board of Industrial Zones, Economic Zone of Northern provinces; Management boards of industrial zones, economic zones in some provinces and cities and representatives of enterprises in industrial zones of Bac Ninh province. Mr. Nguyen Nhan Chien, Member of the Party Central Committee, Secretary of the provincial Party Committee, conferred the First-Class Labor Medal to the Management Board of the provincial IPs. 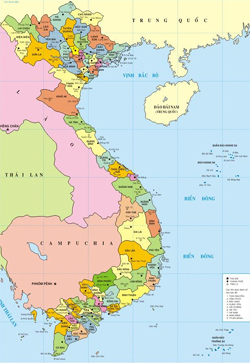 Bac Ninh Industrial Zones Authority was established on 25/8/1998 according to Decision No 152/1998 / QD-TTg of the Prime Minister, after 20 years of construction and development, with the support and support of the Government. Ministries, central branches, the leadership and direction of the provincial Party Committee, the People's Council, the Provincial People's Committee, the Board has overcome difficulties and challenges; To step by step build and mature, to excellently accomplish the assigned tasks, especially the planning of industrial parks of the province (uniform and synchronous inside and outside the industrial park). has changed dramatically with many indicators in the first rank of the country, becoming a model province for socio-economic development, has an increasingly important role and position for the development of the land. country. At present, Bac Ninh province has 16 industrial zones which have been approved by the Prime Minister with a total area of ​​6,400ha, of which 10 have been put into operation. The occupancy rate is 88% of the recovered land area (much higher than the national average). By the end of July this year, Bac Ninh Industrial Zones has attracted 1,278 projects from 33 countries and territories with total registered capital of over $ 17.43 billion, of which 848 FDI projects with total investment capital registered investment reached 15.4 billion USD; 430 domestic projects with total registered capital of 2.03 billion USD. In 2017, the value of industrial production of secondary enterprises in the industrial zone reached over VND664 trillion; export value of USD 28.4 billion; import value of $ 23.5 billion; budgeted 8.700 billion. In the first six months of this year, industrial production value reached 500 trillion dong; export value reached USD 19 billion; import value of $ 11 billion; budgeted 6,000 billion. 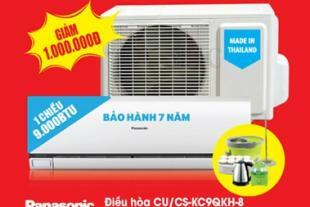 The Bac Ninh IZs create jobs for more than 280,000 people, of which 70% are outside the province. On behalf of the provincial leadership, Chairman of the Provincial People's Committee Nguyen Tu Quynh acknowledged, and praised the efforts and contributions of officials and employees of Bac Ninh Industrial Zones Authority. The Chairman of the Provincial People's Committee emphasized that the establishment of Bac Ninh Industrial Zones Authority two decades ago was a breakthrough that reflected the vision and thinking of provincial leaders in order to mobilize resources. 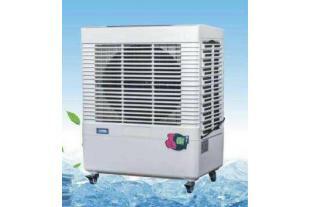 To attract investment, promote industrial development. After 20 years, Bac Ninh IPs have become an important part, promoting economic restructuring, transferring technology, improving production efficiency and joining the global value chain. The Chairman of the Provincial People's Committee noted that in the coming time, Bac Ninh Industrial Zones Authority should step up reforms, simplify administrative procedures and create favorable conditions for enterprises. Researching, proposing mechanisms and policies for effective management of industrial zones, attracting investment selectively and assisting enterprises after investment. 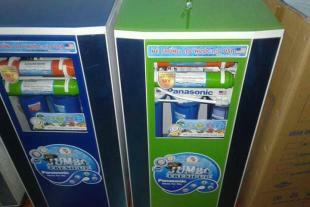 To intensify the inspection and supervision of the observance of law on planning and construction in industrial parks. To promote the Party building, to build a clean and strong government; To build up the contingent of cadres, civil servants, employees and laborers who have moral qualities, sense of responsibility, professional qualifications and creative capacity to meet increasingly high demands in the new situation. 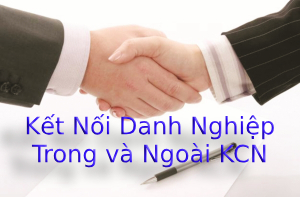 To take initiative in coordinating with agencies and units to advise and assist the provincial People's Committees in promulgating new policies, creating favorable conditions and meeting the needs of enterprises in the industrial parks; To further contribute to the cause of industrialization and modernization, to build Bac Ninh into a centrally-run city in 2022. 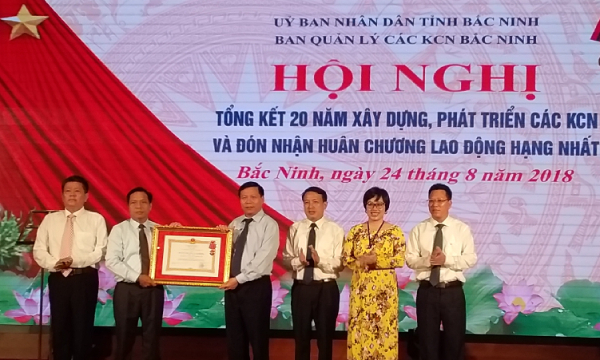 With outstanding achievements in 20 years of building and developing industrial zones, the Bac Ninh Industrial Zones Authority is honored to be awarded the First-Class Labor Medal by the President. 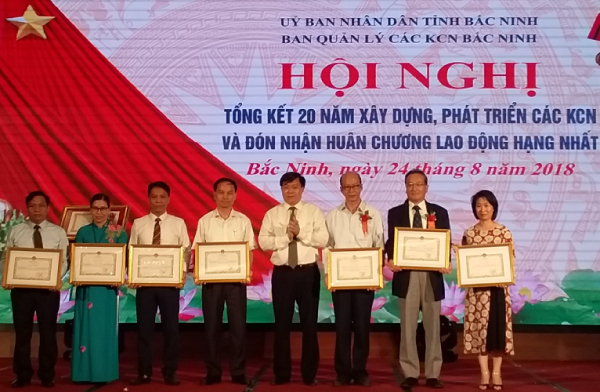 Many collectives and individuals with excellent achievements were awarded certificates of merit by the Ministry of Planning and Investment and the People's Committee of Bac Ninh province.